The house of Daniel Bouju was born in the year 1805. Since that year, the philosophy of the house has been to produce artisan cognacs in the traditional methods. Using only small stills in which to create their eaux-de-vie, the signature of all of the house’s cognacs is their complex and fruity flavors. The artisan theme has been passed down through the generations, and all of Daniel Bouju’s variety of cognacs produced through the years have been aged for far longer than the minimum amount of time necessary for each age category. 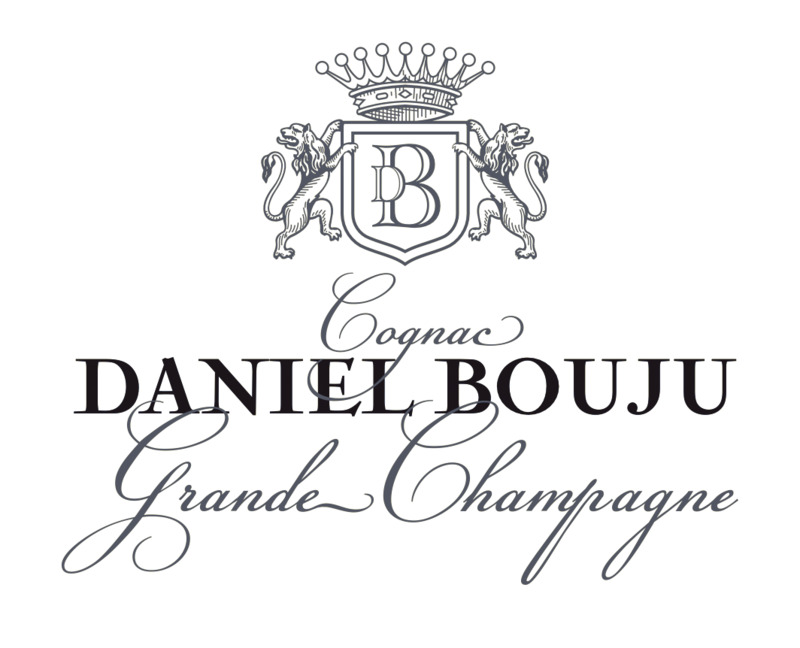 Today, Daniel Bouju Cognac remains in the same direct family line. It also remains faithful to the traditions of old, and doggedly produces cognac in a method that is far removed from any of the more industrial processes. The artisan products are available in many countries around the world, through a strong distribution network of importers. These include various countries in Europe and Scandinavia, along with the USA, Russia, Japan and Singapore. The youngest cognac produced by the house is the Daniel Bouju Cognac Sélection Spéciale. This is aged for a minimum of five years and can be purchased for around €35 per bottle. The house also produces some exceptional vintage cognacs. These are available from 1966 onwards. They can be purchased for a range of prices, depending on the year. A bottle of Daniel Bouju 1972 Cognac Grande Champagne Francois de Marange will cost in the region of €200 per bottle. The Daniel Bouju Réserve Familiale is priced at €750. There is no information available about visiting Cognac Daniel Bouju. If you can buy it in your location do it asap and open it. It is divine. This Cognac is so layered and complex it is unbelievable. Reminds me of complexity of Audry Memorial but for half the price.